RiskLimiter Food Safety helps you accurately check and record food temperatures to enhance safety and ensure regulatory compliance. 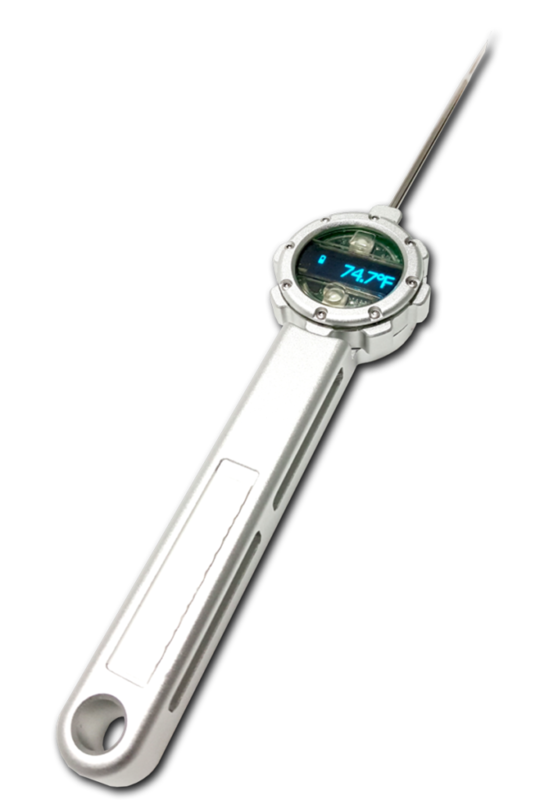 The highly durable Therma Smart Thermometer is a combination thermocouple probe and infrared recorder that streams extremely accurate temperature readings to the RiskLimiter mobile app in real time. It is ideal for logs associated with hot or cold holding temperatures as well as cooking and cooling logs. Provides real-time reporting, secure data capture, and remote location monitoring. Reliable Bluetooth 4.0 connectivity for wireless communication with smart devices. Wireless charging with long-life battery. Silicone screen displays temperature, Bluetooth connection status and remaining battery life. Open the RiskLimiter app on any mobile device to connect with the Therma Smart Thermometer via Bluetooth. Select the desired inspection and follow the prompts for the first item to be temped. Insert the probe or scan the infrared to read and record the temperature. 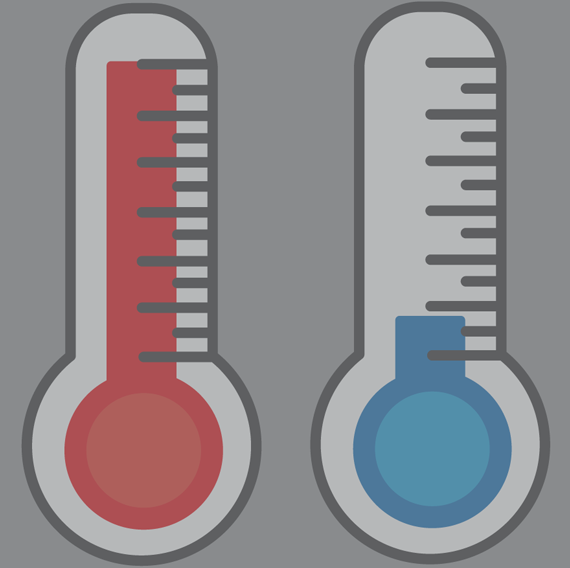 If the recorded temperature is within acceptable range, the app will automatically advance to the next item. If out of range, you are prompted to choose a corrective action. Inspection data is automatically transferred to the secure RiskLimiter cloud. Any "out of compliances" will trigger a notification to be sent to the appropriate personnel via email, text or the RiskLimiter Manager’s Application.